Solar street lamps is a new generation of adaptive simple solar energy for circuit lamp Controller design is adopted, which charges and discharges the Battery through power regulation, power detection, remaining power calculation, and networking functions. And intelligent control of street lights on, off, maximum power tracking, etc., improve the conversion efficiency of solar cells, extend the service life of batteries, and reduce product cost. It is concluded that the adaptive simple solar energy supply circuit Light Controller is to improve the reliability of the seasonal load photovoltaic solar road system. energy, or send it to the battery for storage. 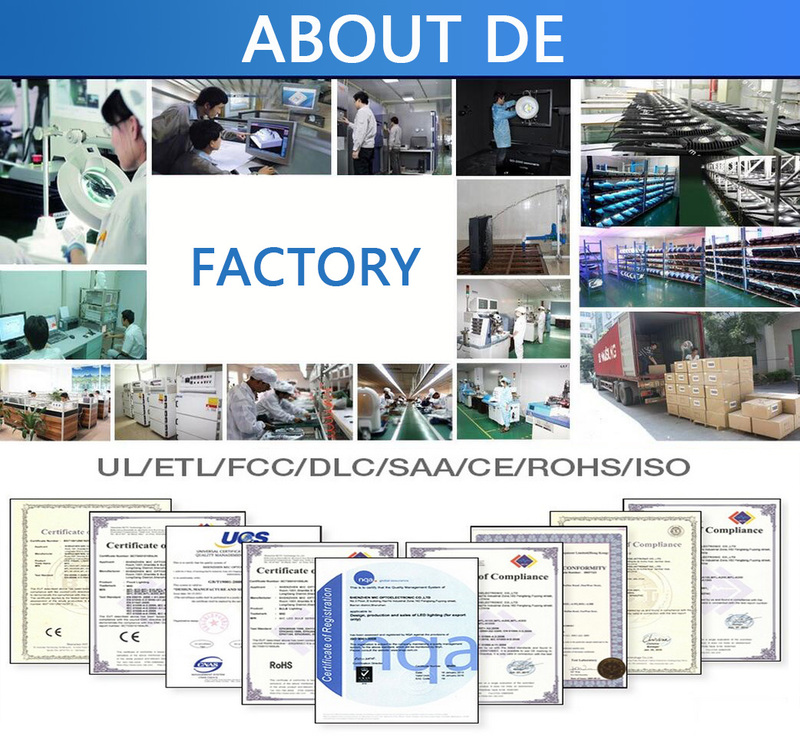 Among the many solar cells, three types are monocrystalline silicon solar cells, polycrystalline silicon solar cells, and amorphous silicon solar cells. In areas where sunlight is abundant, it is better to use polycrystalline silicon solar cells because the production process of polycrystalline silicon solar cells is relatively simple and the price is lower than that of monocrystalline silicon solar cells. In areas with more rainy days and less abundant sunlight, monocrystalline silicon solar cells are preferred because the performance parameters of monocrystalline silicon solar cells are relatively stable. Amorphous silicon solar cells are better in the case of insufficient outdoor sunlight because amorphous silicon solar cells have lower requirements for solar lighting conditions. In addition, the development of the second generation of solar cells is about to make a breakthrough. The core component is a bondable film, that is, a thin film solar cell material. 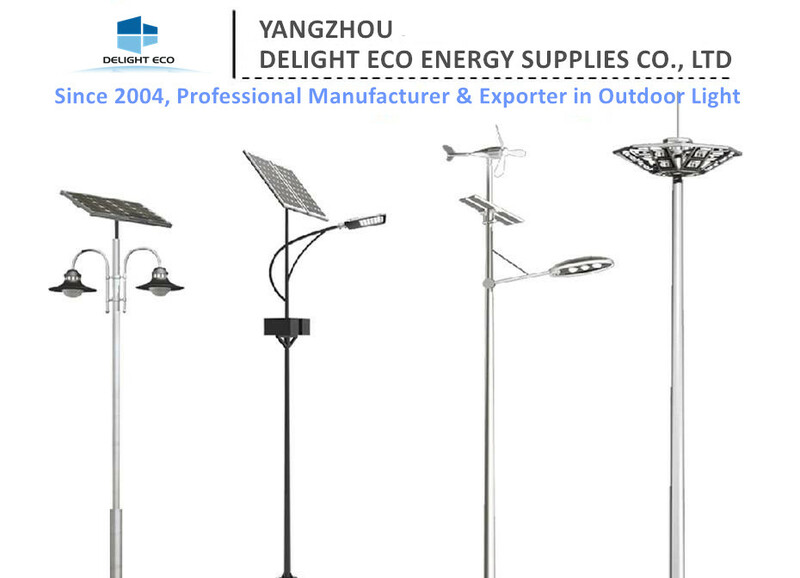 Looking for ideal Solar Street Lamp Png Manufacturer & supplier ? We have a wide selection at great prices to help you get creative. 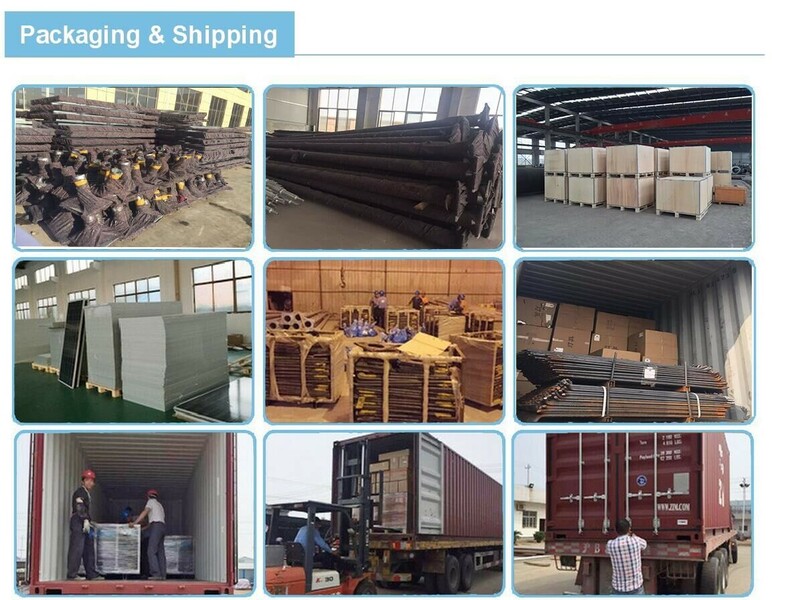 All the Solar Street Lamp Productions are quality guaranteed. 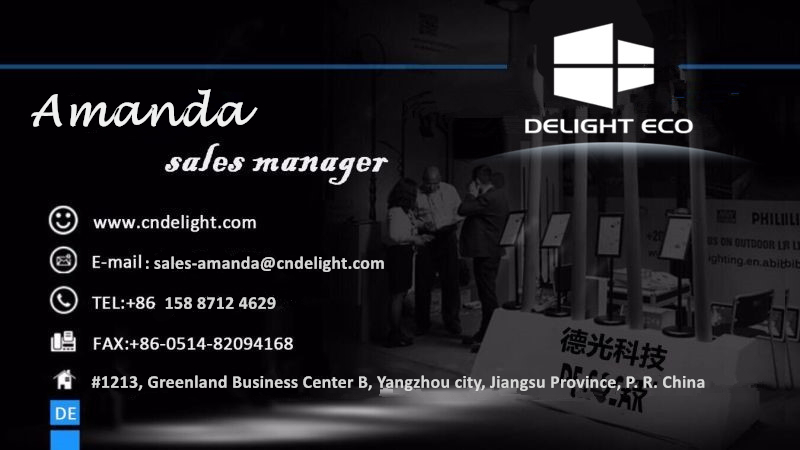 We are China Origin Factory of Solar Street Lighting Data. If you have any question, please feel free to contact us.